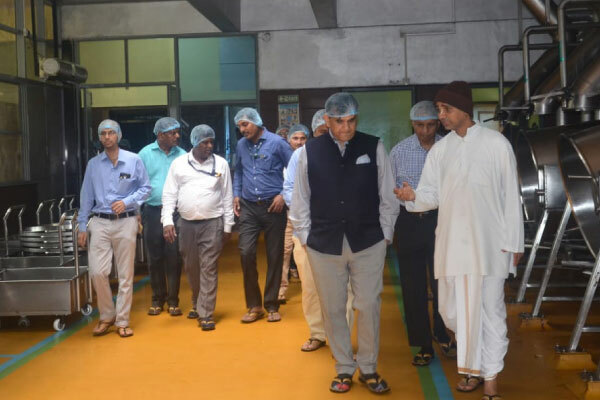 On 18 July, 2018, Amitabh Kant - CEO, Niti Aayog, GOI paid a visit to Akshaya Patra's kitchen in Hubballi. Speaking about the kitchen, he says "It's amazing in terms of its size, scale and cleanliness!" Akshaya Patra prepares nutritious mid day meals for 1.7 million children every day in its kitchens. It is world's largest mid-day meal programme.